A year and a half after introducing the express entry program, the federal government is now looking at ways the program can be improved. 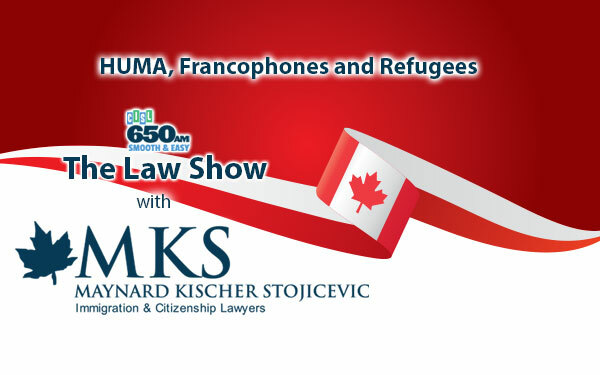 Maynard Kischer Stojicevic partners Rudolf Kischer and Gordon Maynard spoke to host Zack Spencer of CISL 650’s The Law Show about the history of the program and what changes may be on the horizon. But first, the partners addressed an issue that’s recently been front-page news in British Columbia: the land transfer tax introduced by the provincial Liberals to quell concerns about soaring house prices — and aimed at non-permanent residents. 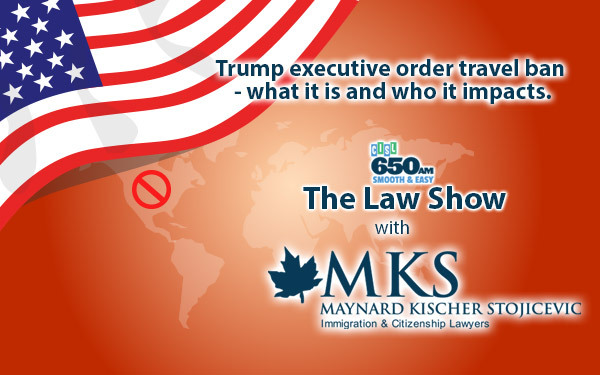 Giving a brief history of the express entry program for economic immigrants, Gordon explains how the program shifted the backlog by introducing a new way of dealing with applications. 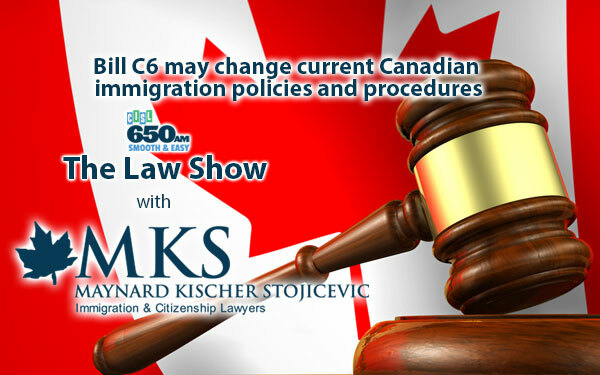 The federal government is now looking at how it may improve the express entry program, with some focus being paid to how much of a role Labour Market Impact Assessments (LMIAs) should play in determining eligibility. Another change being considered is awarding eligibility points to those who have siblings already in the country. Gordon notes he’s open to new ideas to address problems in the system. “The express entry system needed fixing. I like the idea of trying different approaches to try and push prod different categories of people into selection and reduce others. I think the system needs to be complex like that to get the right mix,” he says. 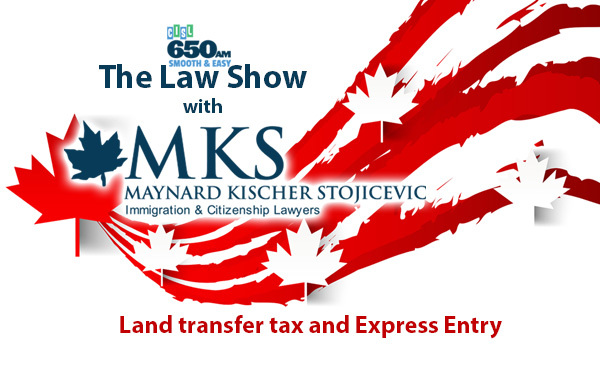 For more information on the express entry system or any other citizenship and immigration needs, visit MKS Immigration and Citizenship Law .